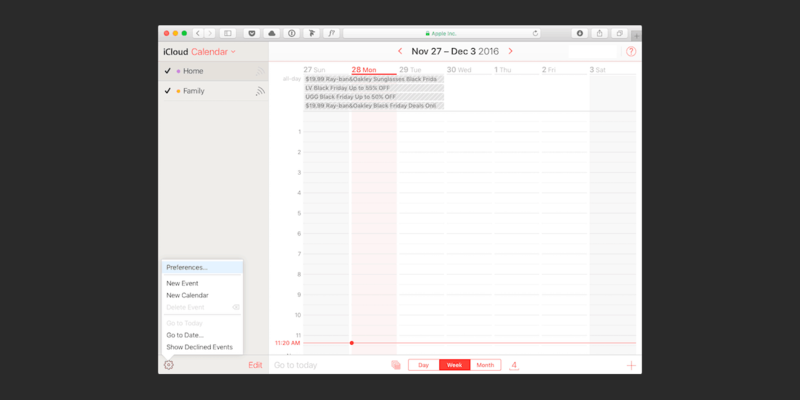 A new form of spam is harassing Apple users as iCloud Calendar invites. There are a few things you can do to get rid of it but not completely. Which is why Apple now allows you o report iCloud Calendar spam invites. Apple received a lot of criticism on the matter, as there was no easy way to remove the spam without alerting the sender, which could ultimately lead to even more spam. the good news is, Apple is being proactive about this and it is not possible to report iCloud Calendar spam invites. iCloud.com now has a new option called ‘Report Junk’ which allows you to report spammy iCloud event invitations that show up in your calendar. After you press the ‘Report Junk’ button, you will be prompted to confirm your action in a new window. From then on, future invites from a source you reported will also be automatically marked as spam so they don’t appear in your iCloud calendar. 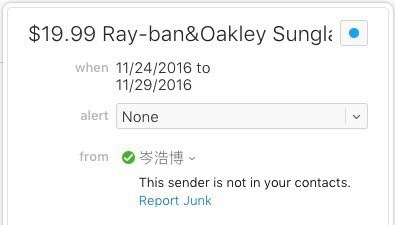 Obviously, this also allows Apple to beef up their spam filters and prevent problems like these ones from happening in the future. For now, you can only report iCloud calendar spam invites on iCloud.com but Apple will add a ‘Report Junk’ option to the iOS and Mac OS Calendar apps, likely in the next software updates. Until then, you can visit iCloud.com and use the Calendar web app to report spammy invites. However, keep in mind the ‘Report junk’ option appears for all event invites sent by people who are not in your contacts lists, including for legitimate invitations so don’t press it unless you have a good reason to.